Mysuru: Tributes were paid to Conservator of Forests (CF) S. Manikandan at meetings held at Forest Department Offices across the country yesterday. 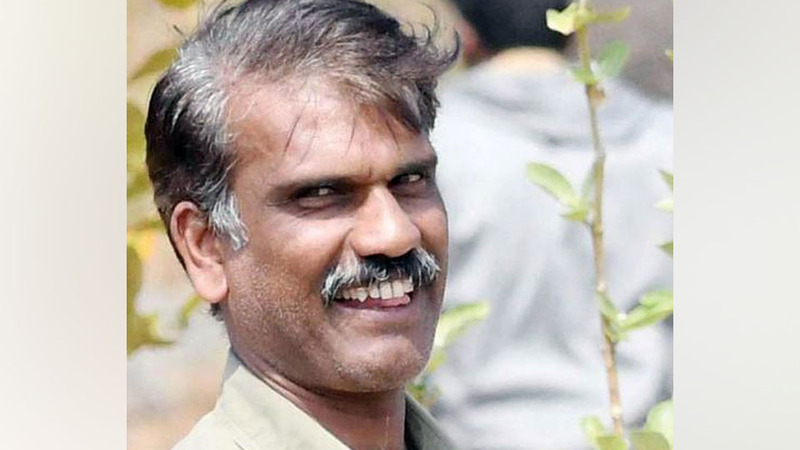 Manikandan was trampled to death by a wild elephant recently in Nagarahole Forest Range where he, along with other officers and staff of the Department, had gone to assess the damage caused by forest fire. President, Prime Minister, Chief Minister of various States and senior officers of Forest Department across the nation had tweeted paying rich tributes to the honest and efficient Forest Officer who was killed under tragic circumstances. A meeting was held at Aranya Bhavan in Ashokapuram here yesterday to pay homage to Manikandan. APCCF Jagathram, CCF Karunakar, DCFs V. Yedukondalu, Hanumanthappa and ACF Prakash, along with other Forest officials of Mysuru Division, attended the meeting and paid tributes to Manikandan. Similar meetings were held at Bengaluru Aranya Bhavan, Bandipur, Bhadra Tiger Reserve Area and at district and taluk levels. A two-minute silence was observed by Forest Officials in Sikkim and Union Forest Minister Harshavardhan addressed a homage meeting in Delhi.